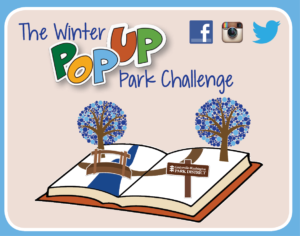 The Pop-Up Park Challenge is back for more winter-themed fun! Beginning Monday, December 3, we’ll be posting challenges on our social media accounts — Facebook, Twitter and Instagram. Complete ten out of 15 posted pop-up park challenges on your own or with family and friends and win a special prize! * Everyone that completes ten challenges will also be entered into a drawing to win a $100 gift card to Great Miami Outfitters! Thank you for the donation, GMO! Most challenges will involve visiting a specific park location to fulfill a task or to find a landmark. Other challenges will involve attending one of our winter events! You won’t know the challenge until the challenge time clock begins, and then you’ll have a deadline to complete it! Post a photo proving challenge completion with the tag #itsacwpdwinter. 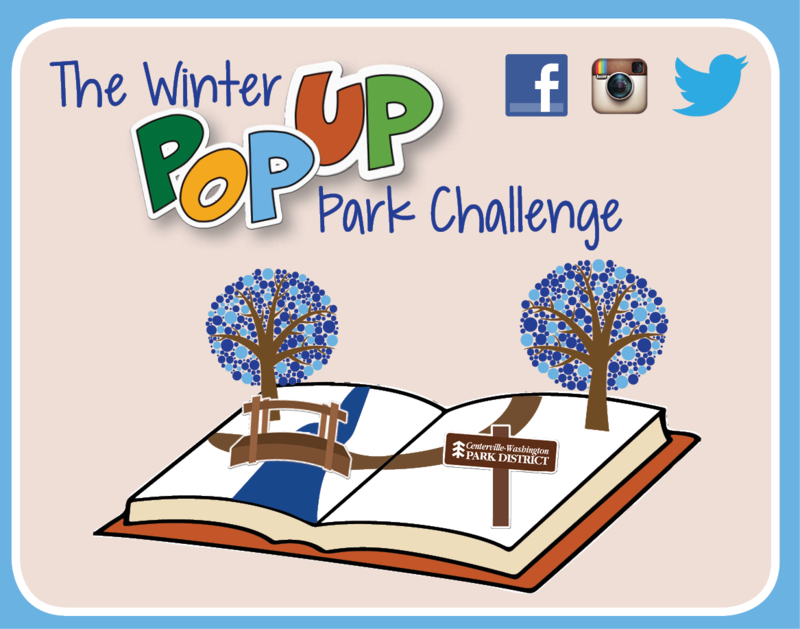 Like us on Facebook and follow us on Twitter and Instagram to get more updates about this winter’s Pop-Up Park Challenge!